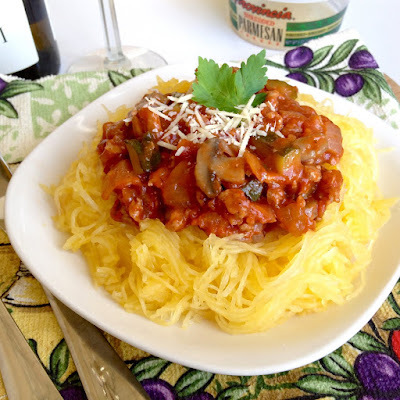 By subbing spaghetti squash for regular spaghetti noodles, and topping it with a veggie packed, robust turkey tomato sauce, this healthier version of class spaghetti with meat sauce is the perfect alternative to satisfy that comfort food craving, as the cold weather rolls in. I love using spaghetti squash to replace pasta in my recipes. 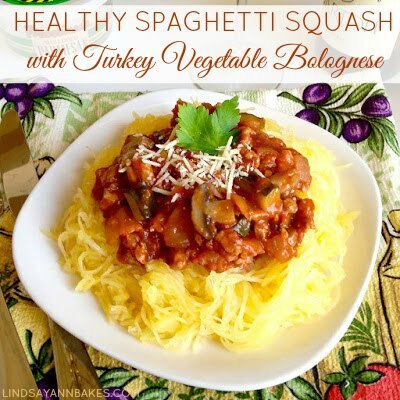 Paired with Turkey Vegetable Bolognese, this dinner is perfectly satisfying and totally guilt free. The sauce freezes great too, so you can just reheat it in batches, when you need a quick and easy dinner. 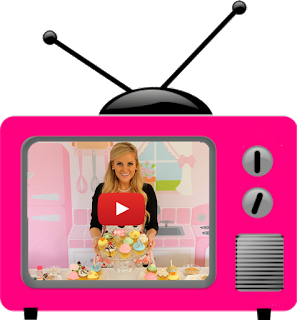 Preheat the oven to 450 degrees F. Heat 2 tablespoons oil in a large skillet on medium-high heat. Add onion and sauté until translucent, about 5. Add garlic, carrot, zucchini and mushrooms and sauté until vegetables are tender, about 10-15 minutes. Season turkey with salt and pepper and cook in a large pot or dutch oven according to package directions, breaking up meat with a wooden spoon until cooked through. Add sautéed veggies and crushed tomato. Season with Italian seasoning, salt, pepper and red pepper flakes to taste and bring to a boil. Reduce heat to low, cover and simmer, about 30-45 minutes to thicken. 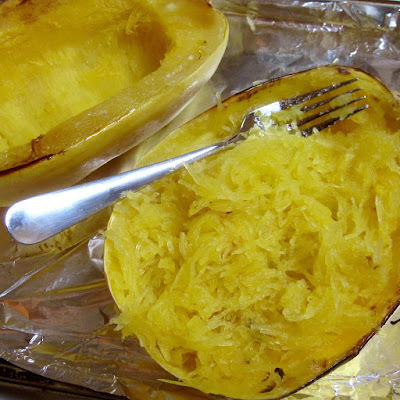 Meanwhile, Cut spaghetti squash in half, lengthwise and scrape out seeds. Drizzle with 2 tablespoons olive oil and place cut side down on a foil lined baking sheet. Cook in preheated oven for 30 to 45 minutes, until tender. When squash is cool enough to handle, using a large spoon or fork to scrape the strands of squash from the skin. Serve with sauce and sprinkle with Parmesan cheese.